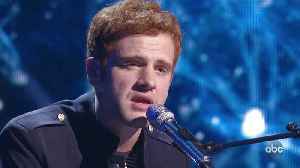 Jeremiah Lloyd Harmon celebrates making the American Idol 2019 Top Ten by performing his original song, 'Almost Heaven.' 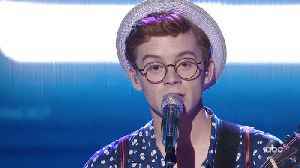 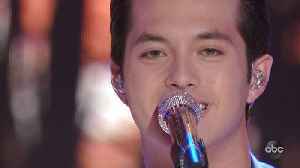 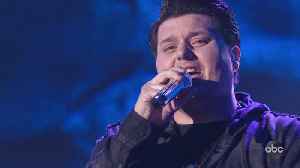 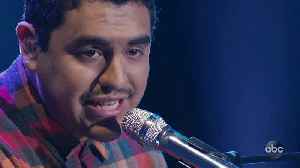 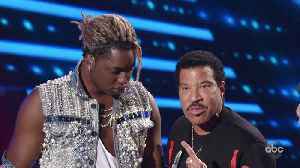 Watch more performances and full episodes of American Idol on ABC.com and in the..
Walker Burroughs celebrates making the American Idol 2019 Top Ten with a victory performance of the Jonas Brothers' 'Lovebug.' 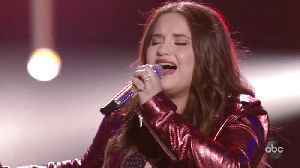 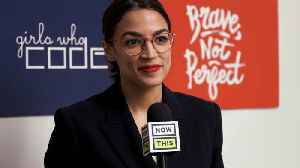 Watch more performances and full episodes of American Idol on ABC.com and..
Madison VanDenburg performs a reprise of Lady Gaga's 'You and I' as her victory performance after learning she made the American Idol 2019 Top Ten. 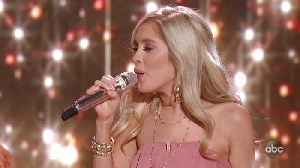 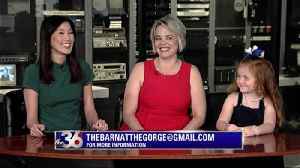 Watch more performances and full episodes of American..